It's been a great start to the year at Complete Shutters. Have a look at a few of the recent installations we have completed. 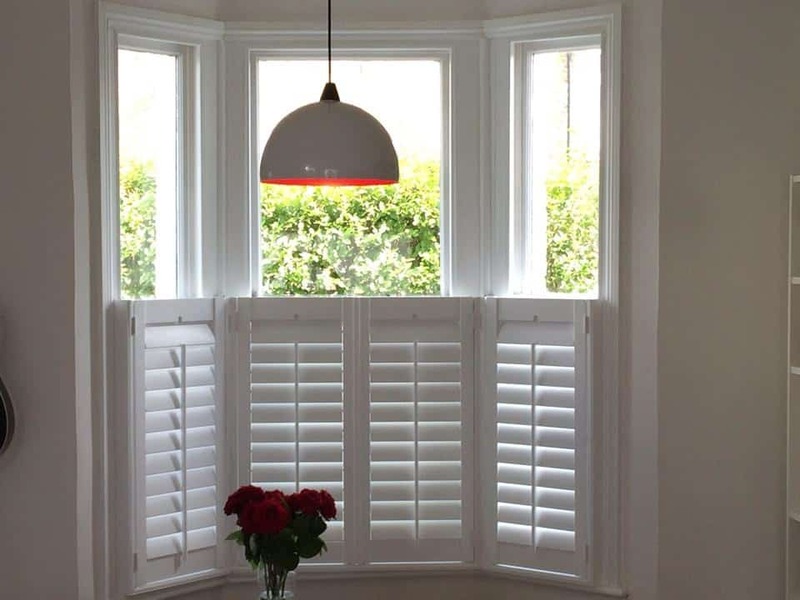 Full Height Plantation Shutters with mid rails, installed in Clapham, SW4. Cafe Style Plantation Shutters installed in Islington, N1. 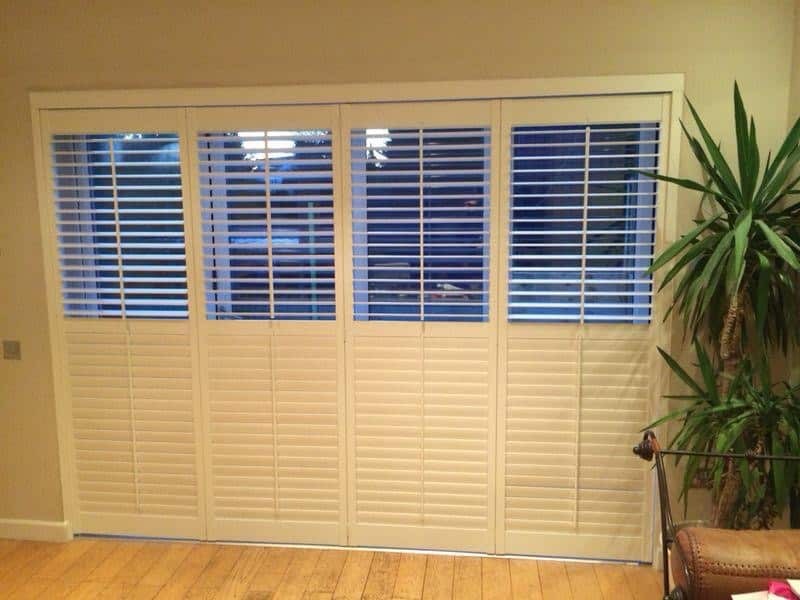 Bi Folding Track System Plantation Shutters, installed in Wanstead, E11. 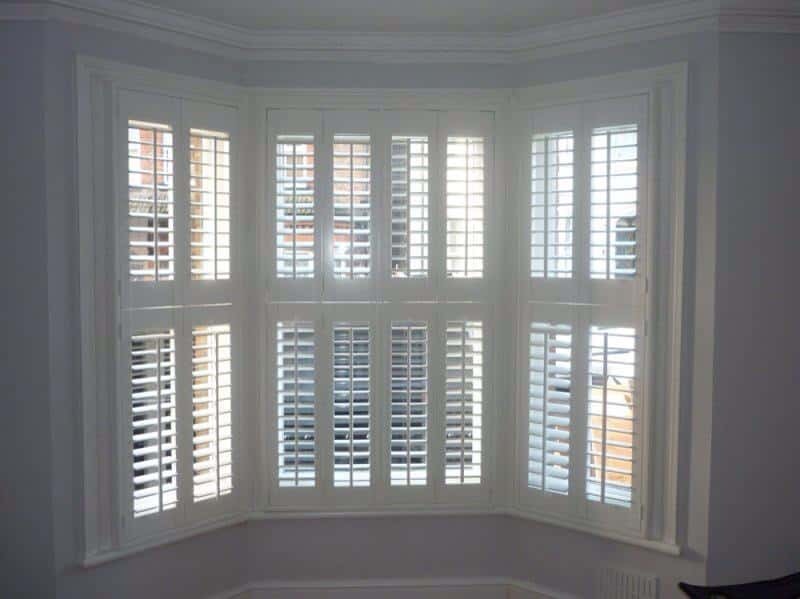 Tier on Tier Plantation Shutters, installed in Barnet, EN5.